Experience a deeply relaxing massage with your loved one using warm organic oils in a unique and tranquil setting. This therapeutic massage is designed to relieve stress, increase circulation, ease muscle soreness and tension, leaving you in a state of pure relaxation. Salt Caves Gift vouchers are a great way to share the amazing benefits of massage with friends and family. 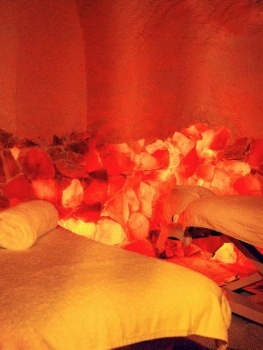 Buy a Salt Caves Voucher for a massage in the tranquil setting of Himalayan Salt at Salt Caves. Choose this Gift Voucher for a Couples Relaxation Massage. Vouchers are delivered electronically to the recipient via their email address. 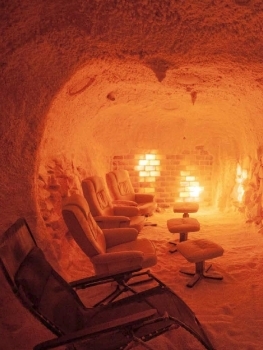 If you would prefer your Gift Voucher posted, please phone us at the Salt Cave on (07) 5444 1339 or call into the Salt Cave personally where we can assist you. Experience a deeply relaxing massage with your loved one using warm organic oils in a unique and tranquil setting.